Discover the Joy of Dance! No Contracts! At Vitti’s Dance Studio we believe in helping you learn to dance for fun, exercise, competition or that first dance at your wedding. 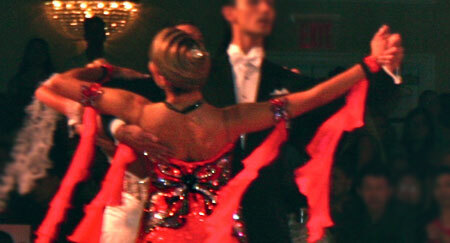 Whether you want to Salsa the night away at a club, Hustle at your cousin's wedding, or compete in a Dancesport competition, we want you to feel comfortable and confident in your dance abilities. 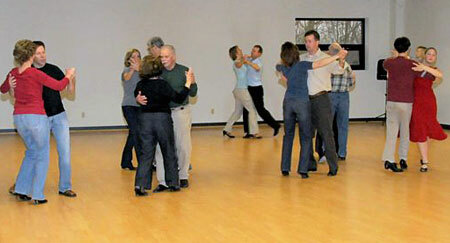 From group classes to private lessons, you are sure to find an option that is right for you. We are devoted to making your experience with us fun and relaxed. See what's happening at the Studio, find a class on the weekly schedule, and download our latest Class Flyers. Teaching people to dance since 1975! This week’s classes schedule & events.